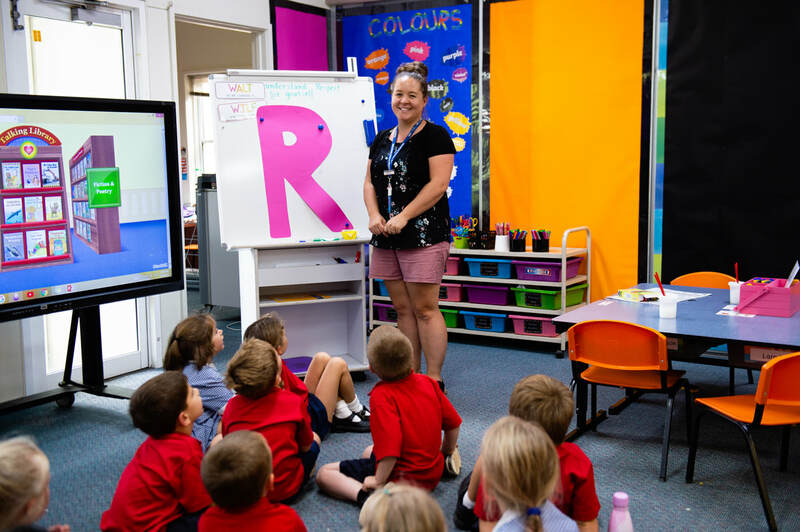 The Prep staff are dedicated to ensuring our school’s youngest students have a rewarding first year and develop a passion for learning they will carry with them throughout their schooling. 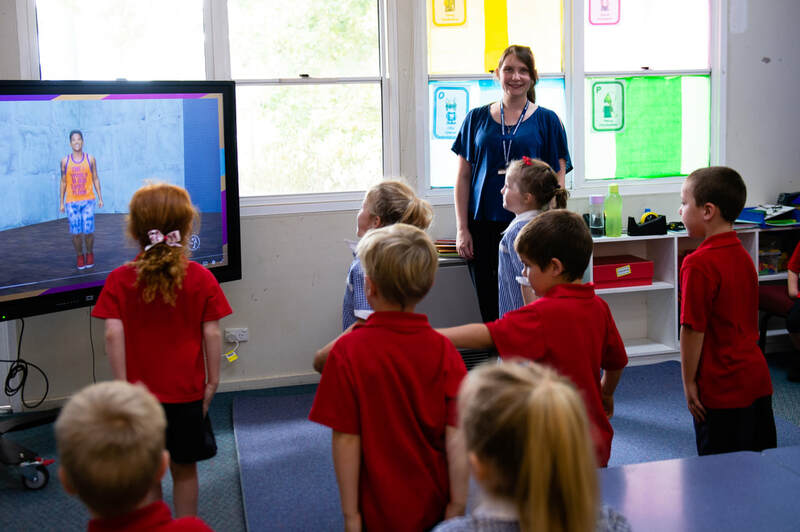 We offer a comprehensive transition program that allows the students to familiarise themselves with school routines and build relationships with other students throughout four sessions conducted in Term 4. This opportunity ensures that most students arrive on their first day already feeling comfortable, confident and ready to begin school. Our Preps are also involved in the school wide Better Buddies Program, which sees them teamed with a group of Grade 4 students who will remain their buddies throughout their time at school. They are able to meet their buddies during transition and begin building this important relationship immediately. A day in our classroom is broken up into five one hour sessions, each with a clear learning intention for the students. We also understand that this age group need opportunities for fun, creative and developmental play and opportunities for this are incorporated into our daily routines. We have a dedicated two hour literacy block each day during which we cover both reading and writing. These two topic areas link closely together as we work on building the students recognition of letters and sounds, understanding and enjoyment of texts and ability to begin creating their own. To support their literacy development at home we also incorporate take home readers, Magic Words and a spelling program, however our main focus is encouraging families to promote a love of reading and writing, and to enjoy this with their children. Our numeracy sessions are aimed at developing a strong understanding of number, as well as exploring the areas of measurement and shape. We ensure a wide variety of hands on activities are utilised to engage the students, as well as consistently linking it to real world situations. During Integrated Studies we initially focus on developing an understanding of the expectations at school and the 3 R’s, before moving into the areas of Science, History and Geography. We encourage parent involvement both within the classroom and through the use of the application Seesaw in which we regularly post pictures so parents are able to be kept up to date with their child’s progress and see what we do in the room. We work to ensure a positive environment is created in our classrooms, and that each child is given the opportunity for success in their learning.